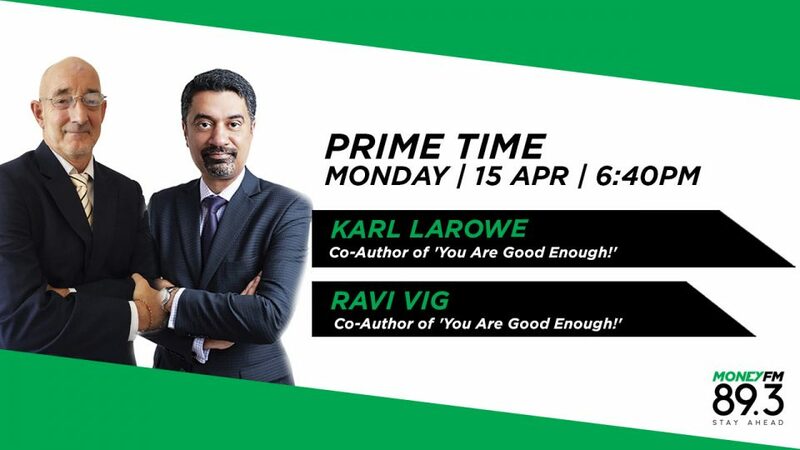 Read with Michelle Martin: Karl Larowe & Ravi Vig, You Are Good Enough! Are you an individual struggling to feel good about yourself? What are some key principles of transformation that can help the defeated feel empowered again? Karl Larowe and Ravi Vig, co-authors of You Are Good Enough! give tips on how to overcome self-doubts for those who struggle to find their self-worth so that they can feel good about themselves again as an individual and at the workplace.